Craft brewers aren’t just changing the beer industry, they’re having a noticeable impact on the nation’s farmers as well. Craft breweries tend to use a lot more of the key brewing components per batch than large competitors like Budweiser and Coors. How much? 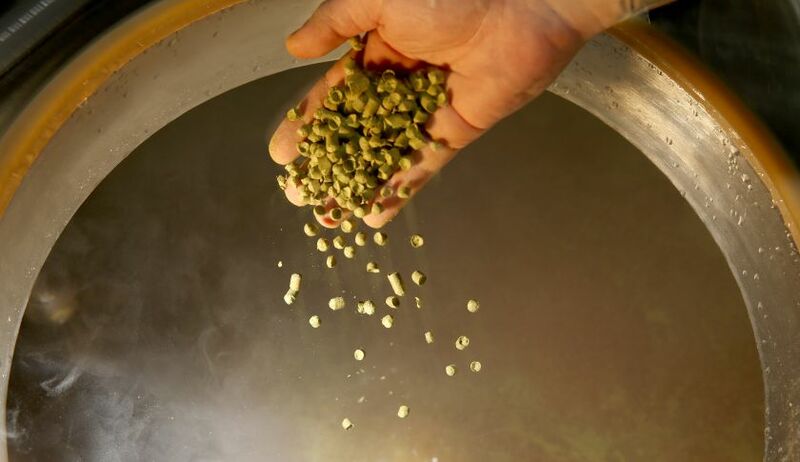 A recent research report from the U.S. Department of Agriculture notes that the average craft style beer uses between three and seven times as much malt per barrel as a mass market lager.